In the interest of full disclosure, this episode was recorded several weeks ago, but in this culture of box-set binging, that might well be for the best, since you're more likely to be caught up on all the wonderful TV we have to discuss on this show. First up, we talk about all the great Christmas TV brought to us by the insane genius of Charlie Brooker - and by that we mean the only TV worth watching over the seasonal period seemed to be penned and/or presented by him i.e. Black Mirror - White Christmas. 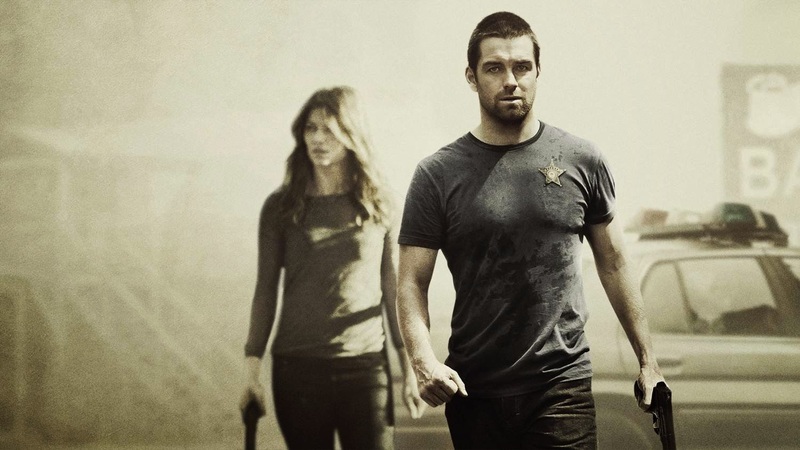 On a more timely note, we crack into the latest seasons of Banshee, Justified and Broadchurch, which Rob managed to catch up on, along with entirety of Aaron Sorkin's the Newsroom and the quite depressing 'The Missing'. 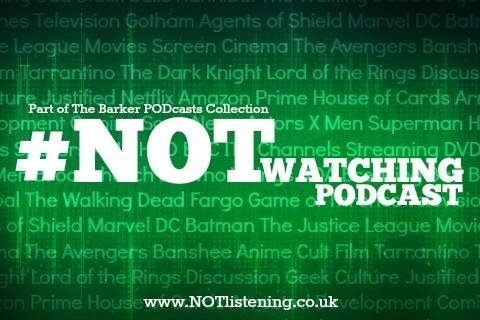 All this and more on a super TV catchup edition of the #NOTwatching Podcast!